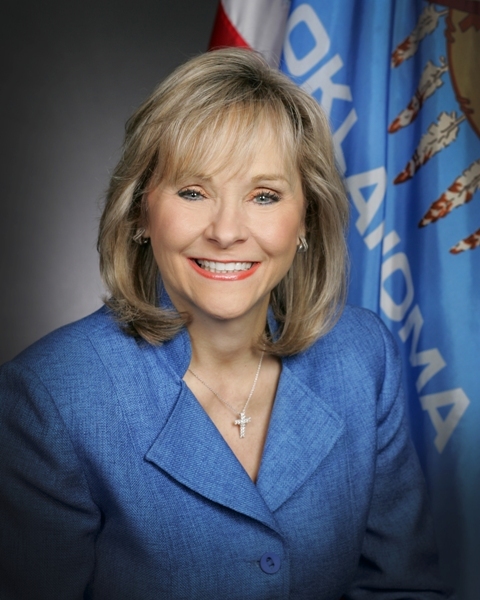 Oklahoma’s Governor Mary Fallin signed House Bill 2154 into law on Thursday, authorizing a medical pilot program allowing the use of cannabidiol (CBD) for children with epilepsy. According to the Epilepsy Foundation of Texas, an organization dedicated to finding a cure and overcome the challenges created by epilepsy, epilepsy is the third most common neurological disorder after stroke and Alzheimer’s disease. It affects three million Americans of all ages and approximately 200,000 new cases of seizures and epilepsy occur each year. In Texas alone, there are approximately 149,000 Texans of all ages with intractable epilepsy, which means the condition is not controlled by medicine or surgical procedures. People with intractable epilepsy have a higher risk of a shortened life span, bodily injury, mental health impairment, and disability. Children with the condition experience developmental delays and some do not develop mentally past the stage of an infant. Cannabidiol (CBD) oil is an extract from the cannabis or hemp plant, and has been shown to dramatically decrease the number of seizures in people with intractable epilepsy. With several studies backing these claims, Rep. Stephanie Klick, R-Fort Worth, has proposed the Texas Compassionate Use Act, which would make cannabidiol use legal for Texans with intractable epilepsy if federally approved medication hasn’t helped. This bill would make CBD use legal by 2017 for epileptics who have found little relief with standard treatments. With the increased backing of the medical community, CBD trials have swept the nation, with eleven other states creating programs to allow access to CBD oil for seizure disorders. This past Thursday, Governor of Oklahoma Mary Fallin signed a bill into law that will allow parents in the state to treat their child’s seizures with cannabis oil on a trial basis. During the announcement, Fallin explained, “This bill will help get sick children potentially life-changing medicine. By crafting the legislation in a way that allows for tightly controlled medical studies, we can ensure we are researching possible treatments in a responsible and scientific way”. As parents rally nationwide for increased access to CBD, legislators will have no choice but to respond to the cries of their constituents. It is clear that the recognition of CBD will continue to increase its momentum as more people discover its therapeutic value.